If the sound of a plow coming down your street or a neighbor’s snow blower has officially gotten on your nerves, it may be a sign that you are ready for winter to end. For most of the country, this has been a terrible winter, even for weather hardened areas of the Northeast and Midwest. In addition to rising energy and oil costs, one of the side effects of this nasty winter weather is a slowdown in the housing market. Just when it appeared that the market was ready to take off, Mother Nature hit and has pulled the reigns back. Even though this is a difficult time to sell real estate, winter does create an opportunity to buy. Between the snow and the cold, people just don’t move around like they do in nicer weather. 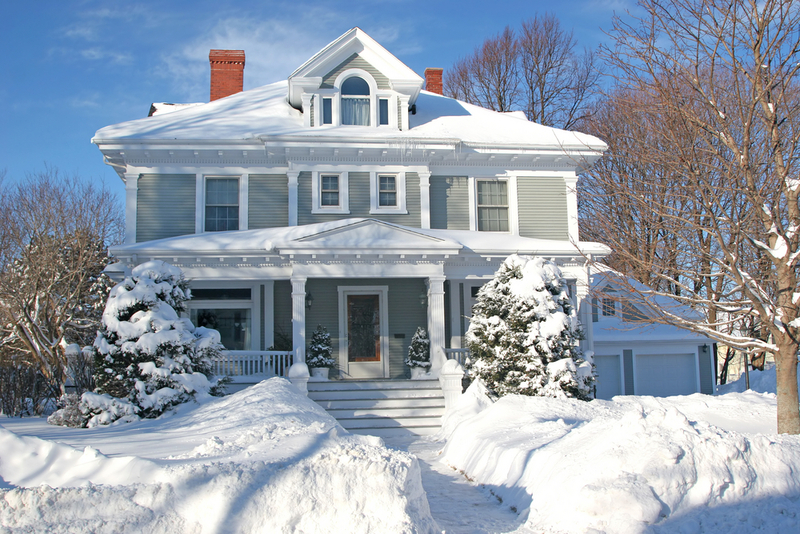 If you are selling a property, you have to compensate for a lot of things in the winter. The yard and landscaping will not be fully exposed, the walkways need to be cleared, the temperature must be right, the house will look dim and all pipes need to be on and working. In general, winter is not a great time to sell, as many buyers just aren’t, leading to lower comparable sales and longer times on the market. If you have an antsy seller, they may not be able to wait until April or May to get top dollar and may need to sell now. This will not work for every property, but all you need is one seller to make a deal. Take a look at the inventory on the market and focus on property that has been on the longest. Also, look for any properties with any dramatic price reductions or reductions in the last 30 days. This is usually a sign that they are willing to look at any offers. If you can make a cash offer with a quick closing, this could be enough to get you the property. The key is to act now before you get any closer to the spring months. If you wait until the end of March or the beginning of April, it may be too close to spring and they could just wait the market out. Even though the market is slow with buyers you, shouldn’t assume that you have no competition at all. You want to make your offers clean and be ready to close. Have your financing in place and be prepared to give small concessions to get the deal done. 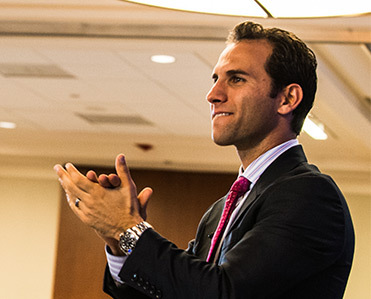 Offering $50,000 on a home listed for $125,000 will not accomplish anything, but if you meet somewhere in the middle and get conversation started, you may be able to get the property at your price. Buying in the winter can cover defects in the yard, but can also expose a leaky roof or an old furnace. Even though you want a quick sale, you need to make sure the property is working and contingencies are met. Take the extra day or two to make sure the property is “dewinterized” and everything is in working order. The winter months can give you cabin fever, but they can also present opportunities. There may be a lot of work that proves fruitless, but if you can get even one good deal in the winter it will all be worth it.